Get ready because Y-PLAN has very exciting events coming up! 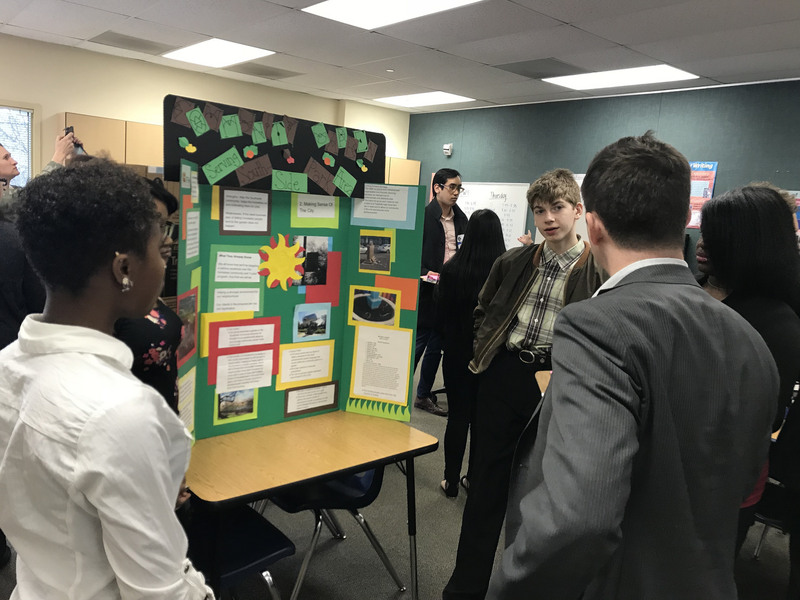 After a semester of research and design, Y-PLAN students will be presenting their proposals covering topics like combating housing insecurity and homelessness; creating a college going culture; building climate change resilience in the Bay Area; and much more! 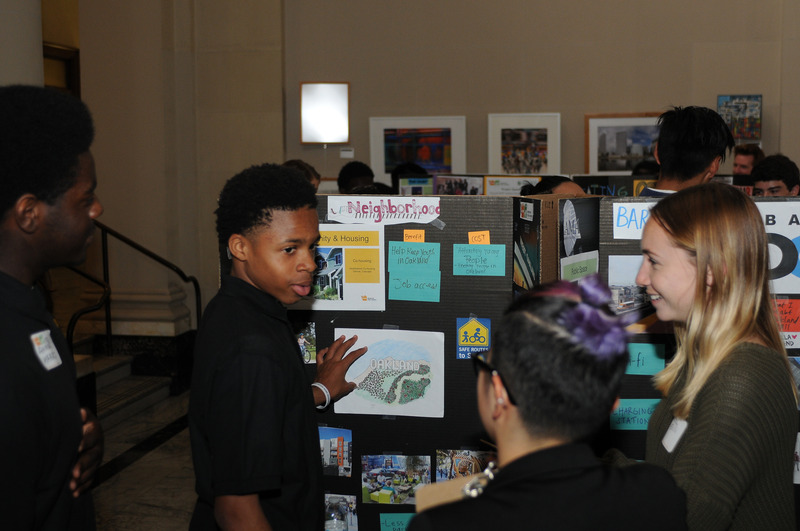 The first event Y-PLAN Resilient by Design Youth Challenge is on April 25th, at 10:30 am- 2 pm PDT. 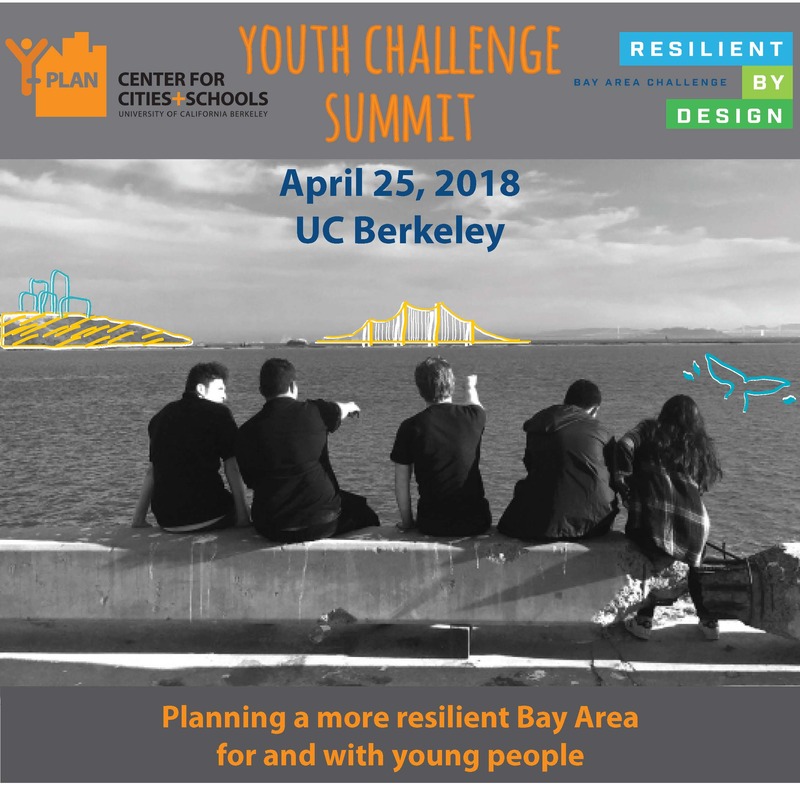 More than 500 students from local high schools have been working with civic leaders and design teams from the Resilient by Design | Bay Area Challenge to conduct research on the ways to ensure that their community is resilient when faced with the impact of climate change and sea level rise. Student representatives from each school will present their innovative ideas in UC Berkeley Alumni House. For more information you can view our event flyer here and register for the event on Eventbrite here. The second event will be the presentations from the African American Male Achievement Initiative Kings. This is the second year of Y-PLAN’s partnership with AAMA, last year the Kings partnered with BART to propose ways BART could better connect Coliseum Station to the surrounding community. This semester the Kings have been researching ways to cultivate a college going culture in Oakland Unified School District that is inclusive of all students by considering the effects technology, social services, physical space, transportation access and many other factors have on students ability to attend and excel in college. The presentations will take place on Tuesday May 8th in the Mayor’s Conference Room in Oakland City Hall at 4-5:30pm PDT. Y-PLAN’s third event is the proposal presentation from the students at Hiram Johnson and Health Professions High Schools. Their proposals are centered on addressing housing insecurity and homelessness as well as improving school to community relationships in order to build a more vibrant, health Sacramento. The presentations will take place Wednesday May 16th from 4-6pm at Sacramento City Hall. The final event, Y-PLAN NYC 2018 Youth Summit, will take place on Wednesday May 23 from 10am-2pm EDT. 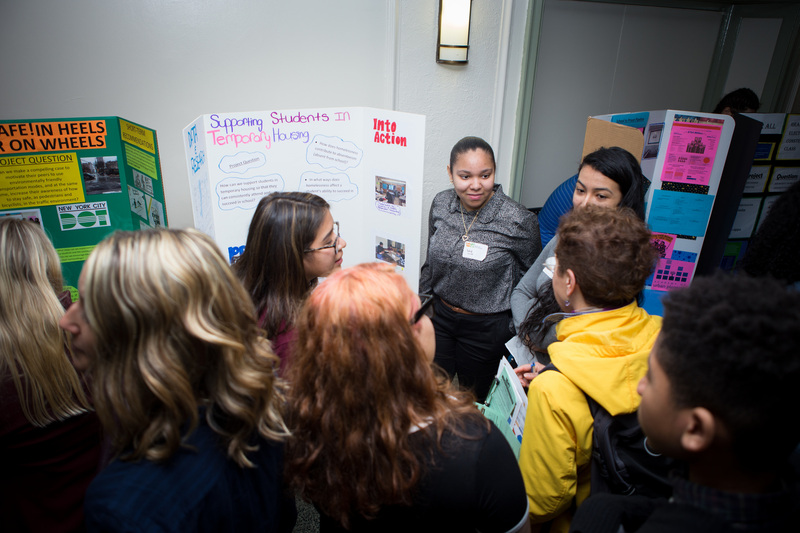 Students from 16 schools across Brooklyn and Queens will present the proposals they have been working on this semester in partnership with school and community leaders throughout NYC to create safer, more equitable and vibrant communities. Join us for the third annual summit in Borough Hall 209 Joralemon St. in Brooklyn, NY. Register on Eventbrite here.